install hotstar app on smart phones and other mobile devices done through google play store, hotstar app is free to download use. this free to download use television app is available for android and ios devices. you can download hotstar application directly from google play store and apple app store. all the asianet serials and shows can be watch through this application. install hotstar app needs active internet connection in your mobile phone. browse google play tore for hotstar. once you got the app, click the install button. hotstar app allows you to watch all your favorite programs on your smartphone. You can download and install this android app on your phone with out any cost. hotstar app is a free android application and you can download it from play store. hot star application allows you to Access full-length episodes of your favourite shows, full-length Bollywood, English, Tamil, Malayalam, Marathi and Bengali movies etc. You can also watch live cricket action on your phone through this app. Contents by star network channels can be watched through this application. Hindi serials like Diya Aur Baati Hum, Saathiya, Yeh Rishta Kya Kehlata Hai, Mahadev, Yeh Hai Mohabbatein, Dil Dosti Dance, Sadda Haq, Gumraah. 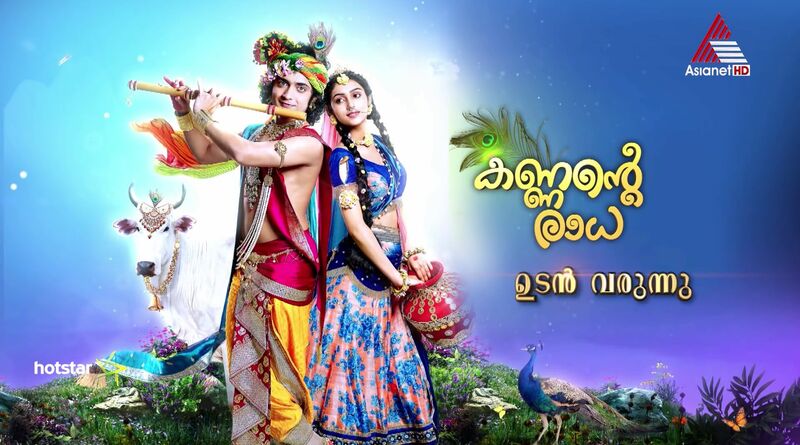 All the malayalam serials and shows Asianet also can be watch through this application. Asianet Ujala Film Awards 2015 Online can be watch through hotstar android app. Asianet and other star network channels stopped uploading content in youtube. the official online medium for watching star network shows is hotstar. it’s launched 1 year back and downloaded by millions till date. Update – now hot star offering offline support.